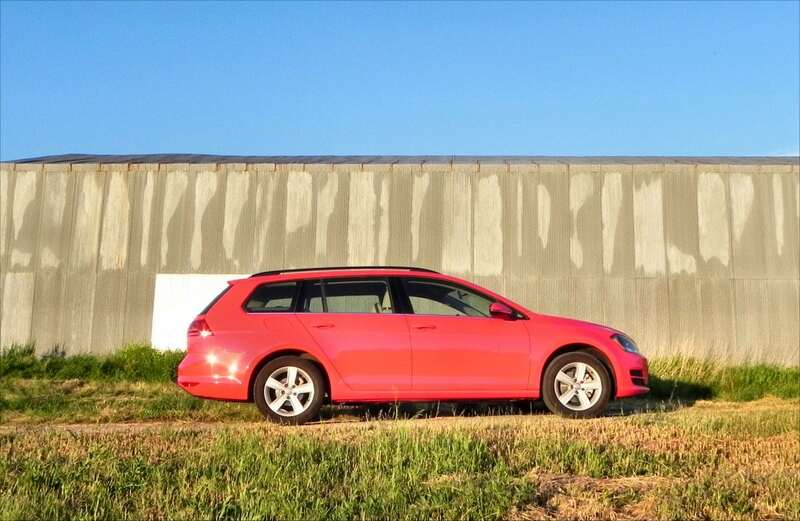 The 2015 Sportwagen is all-new and in its diesel form, becomes the best small family wagon you can buy. 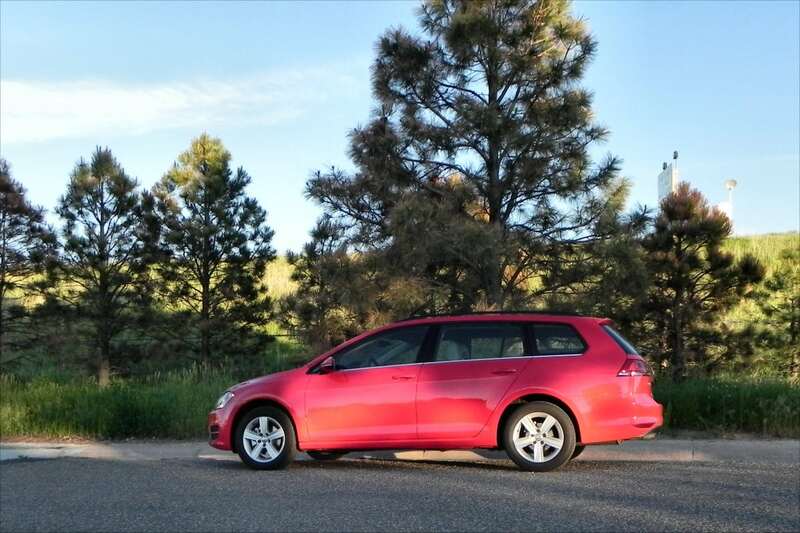 A right-sized combination of fuel economy and versatility, the Golf Sportwagen is a solid choice for your next family ride. 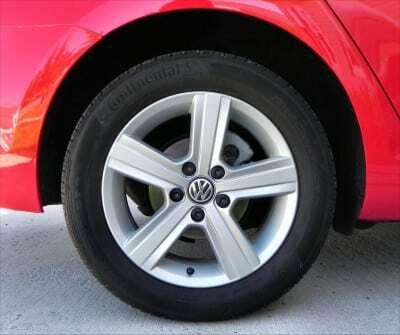 The Sportwagen has taken several forms at VW, starting out life as a Passat model, then a Jetta model as the company worked to find the right branding for their station wagon. 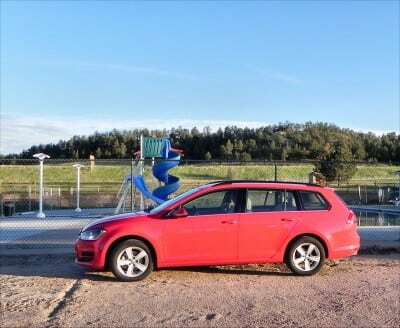 The key wasn’t in the model, it turns out, but was instead in the Sportwagen bit. 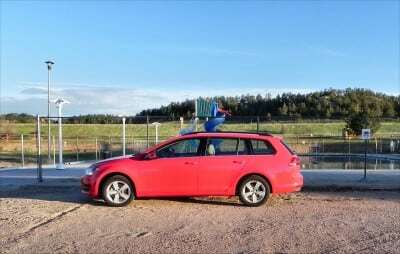 At this point, Volkswagen could call it the DontBuyThe Sportwagen and people would still buy it. Instead, they’ve decided to be a bit more pragmatic and put it under the Golf name where it rightfully belongs. 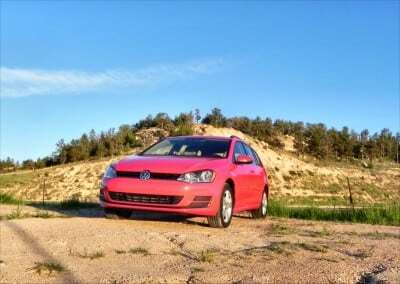 The Volkswagen Golf is all-new for 2015 with a lot of great upgrades. 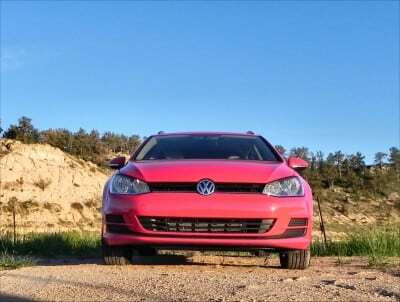 We’ll talk about some of those here, but many were also covered in Jimmy Dinsmore’s review the Golf GTI model. 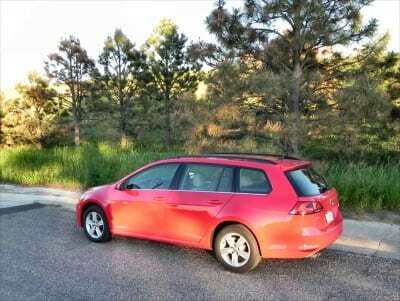 What’s important now is that the 2015 Volkswagen Golf Sportwagen is a brand new rendition of one of the few affordably-priced station wagons being sold in the U.S. 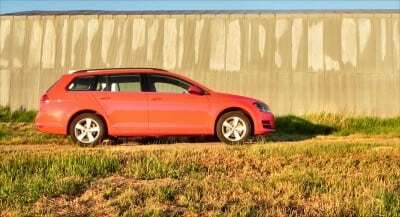 The Sportwagen is, in fact, one of the more popular models in VW’s lineup. 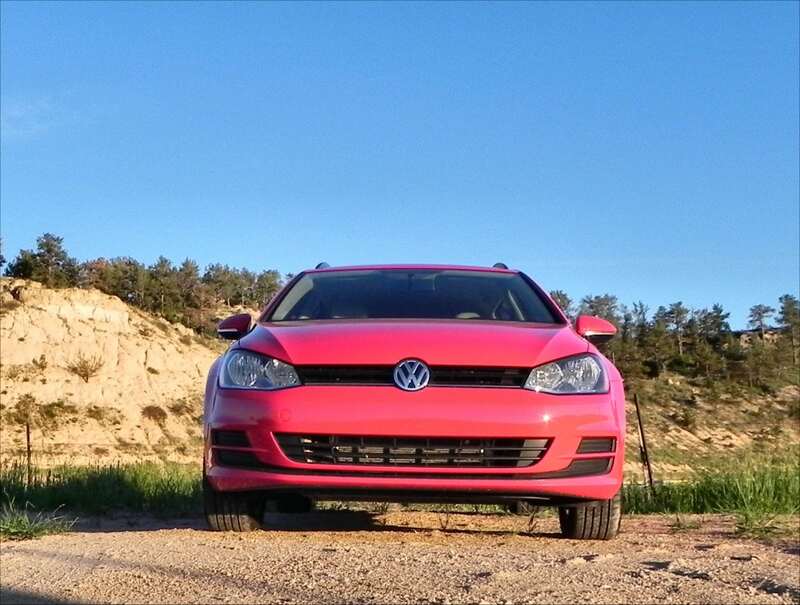 For the past few years, it’s largely been on its own, using Golf and Jetta parts in a mishmash to find a happy spot for American buyers. 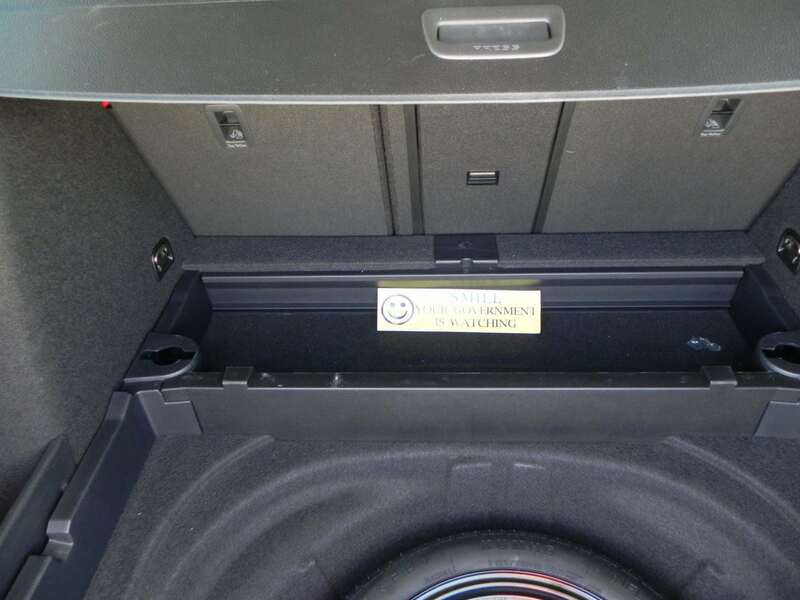 This year, it’s all Golf and that’s a huge step forward for the Sportwagen. Highlighted updates include a larger interior, better ergonomics, the replacement of the dated five-cylinder gas engine with a smarter four, and the continuation of the much-loved diesel option. The Sportwagen has a simple, functional look that accentuates its practicality without making it appear boring. Plain lines under a slightly sloping roofline and more aggressive grille terminate in a rounded wagon back. The bigger body makes the wheels look small, but the slightly pinching greenhouse along the sides creates a faster appearance to match the sharper nose. 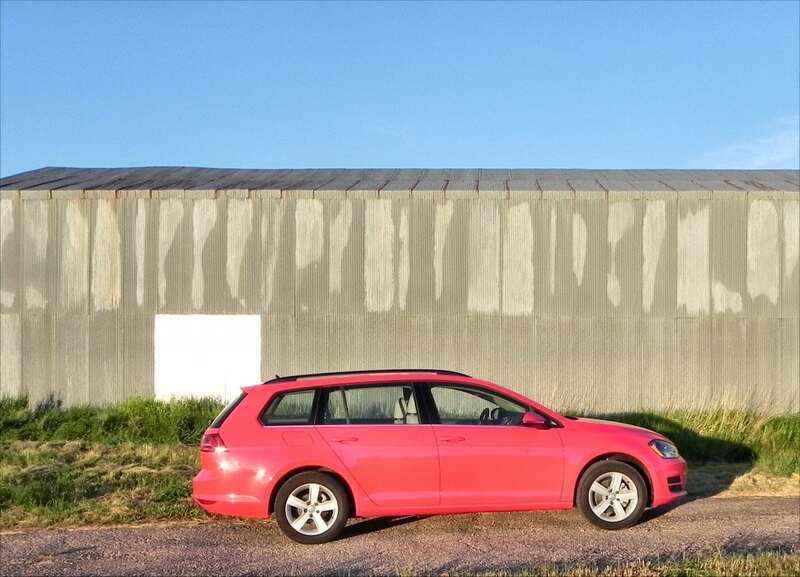 The new 2015 Sportwagen is longer, wider, and lower than its Jetta predecessor. 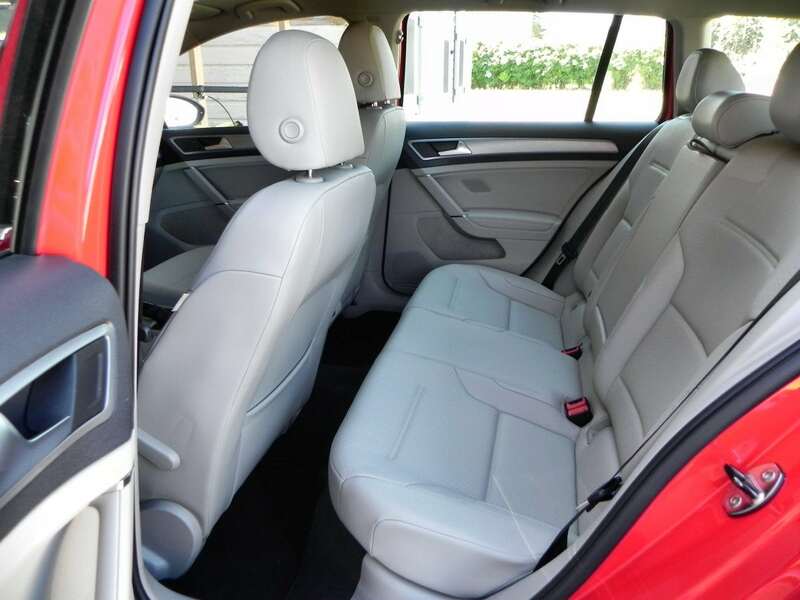 Gaining about an inch in all three dimensions, the Golf Sportwagen features more interior space and a wider stance at the curb. 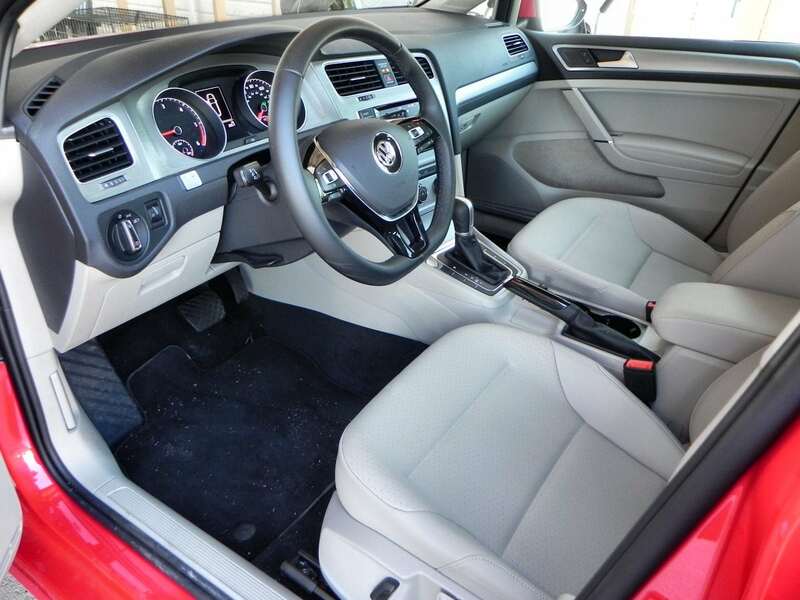 Inside, the Golf Sportwagen has a well-made, simplistic, but comfortable interior. The exterior’s no-nonsense appeal carries into the cabin with just enough accenting to keep things from getting too plain. 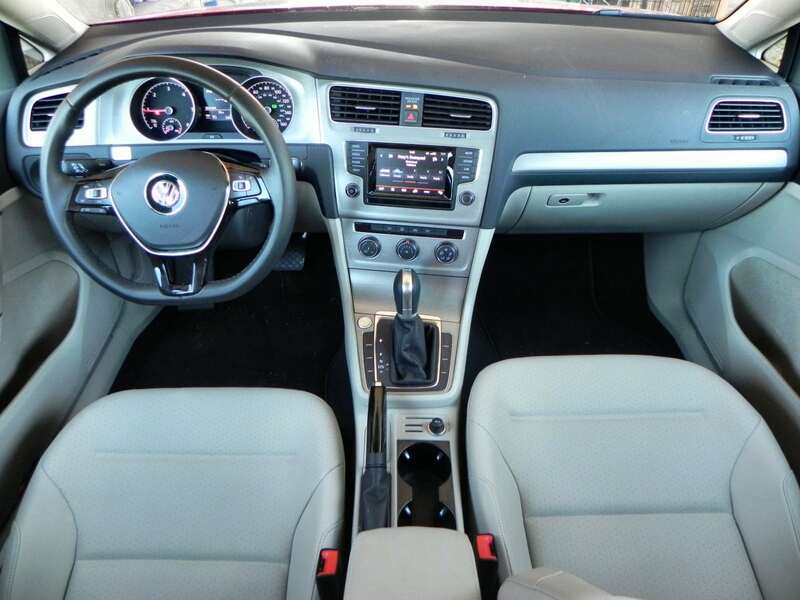 Dual color upholstery and plastics are accented with understated chrome and aluminum. 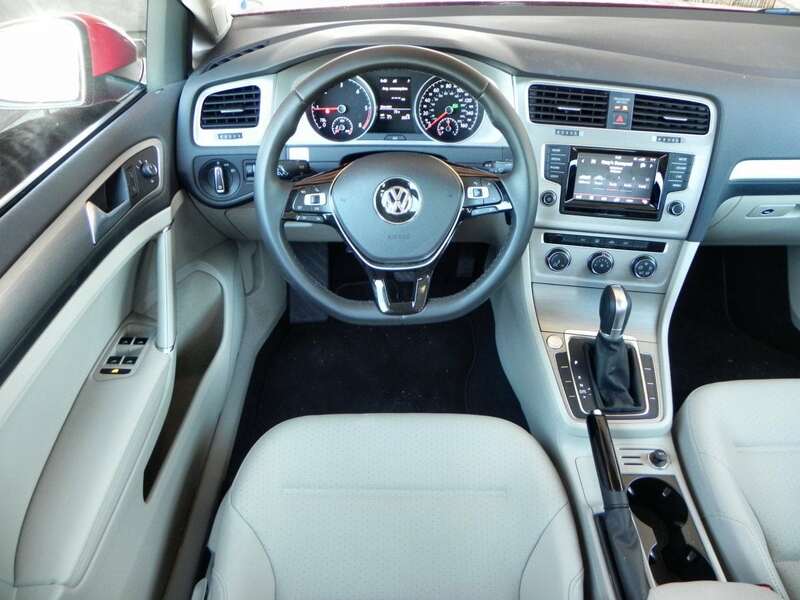 Soft touch materials are found throughout, making it a far more upscale interior experience than the price tag might warrant. The greatest improvement, however, is in spaciousness. There’s a lot of it. 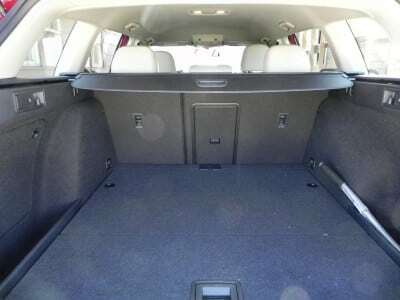 Shoulder and headroom both improve greatly and legroom in the rear seats is now excellent. Full-grown adults can find comfort in any seating position in the Sportwagen without fuss. Cargo is smaller, thanks to that pinched roof, but more than adequate for most needs. The wagon styling carries with it a lower, flatter floor than is often found in crossovers, making the cargo area more usable for daily items such as groceries and shopping. There are two engine options from VW for the 2015 Golf Sportwagen. The five-cylinder engine that used to be the gas option has been replaced with a more robust and punchy turbocharged four-cylinder. The 1.8-liters of the four output 170 horsepower and a phenomenal 199 pound-feet of torque. This same engine is found throughout VW’s lineup now. 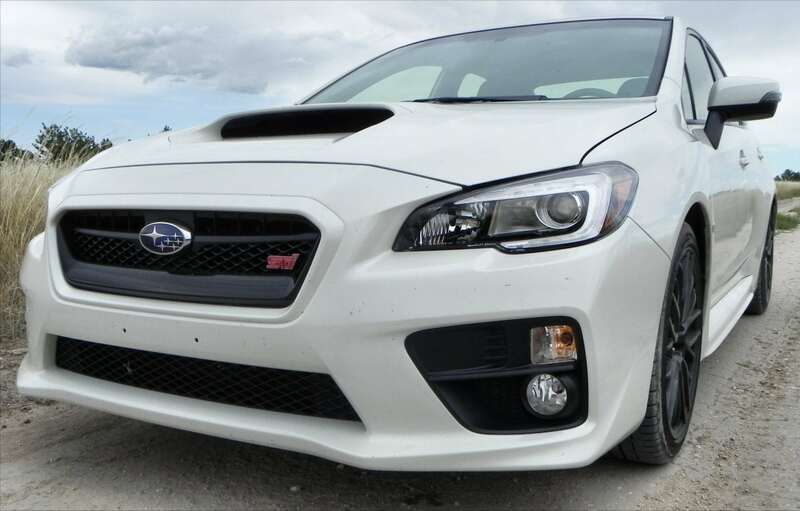 Here, it’s mated to either a five-speed manual transmission or a six-speed automatic (DSG). The EPA rates this engine with the manual trans at 36 mpg on the highway and with the DSG at 35 mpg. Our test model included the very much recommended 2.0-liter turbocharged diesel (TDI) whose four cylinders output 150 horsepower and 236 lb-ft of torque. 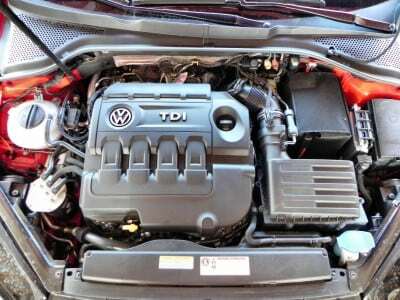 This beautiful little engine can be paired to a six-speed manual or DSG. The manual trans gives 43 mpg on the highway, per the EPA, while the automatic delivers 42. We saw over 40 consistently during our week with the Golf Sportwagen TDI. 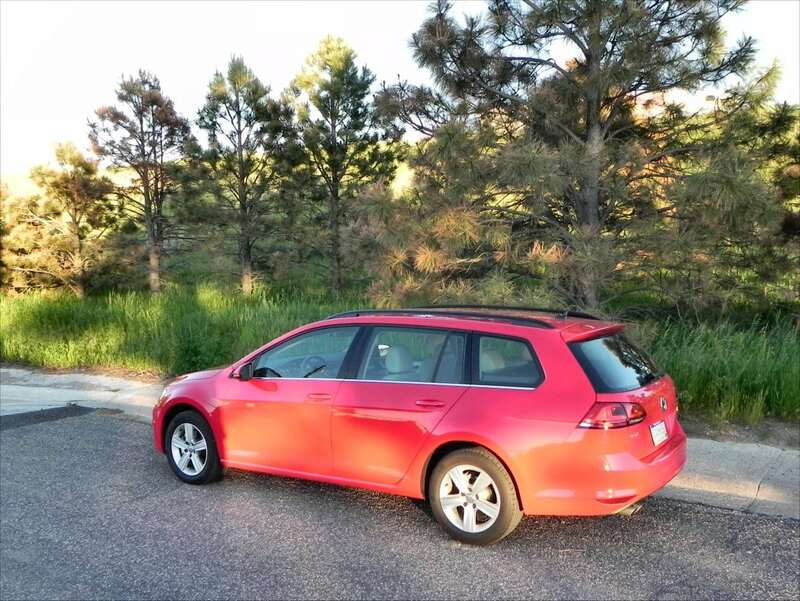 As a family machine, the 2015 VW Golf Sportwagen is tops. We carried three and four passengers along with the driver and had no problems getting everyone and their stuff into this wagon. 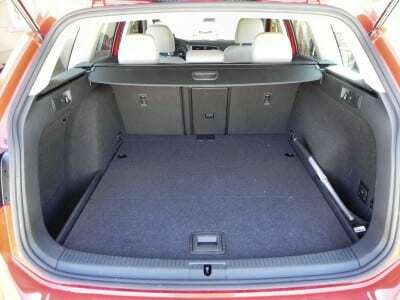 The practicality of a station wagon is seen when the low profile and fuel economy it brings are combined with the interior space and ergonomics that the wagon build has. Crossovers typically sport the latter but fail on the former. One of the many reasons a station wagon is a great choice for family hauling. 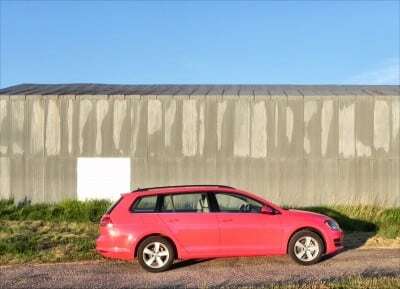 With front-wheel drive and the torqy TDI at our disposal, we found little that the Golf Sportwagen couldn’t do in everyday use. Visibility is very good, parking is great, and maneuverability is excellent. 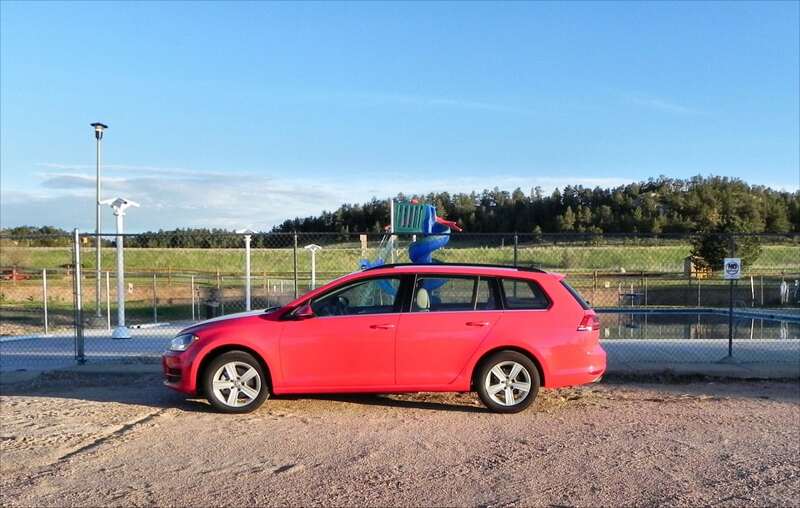 There are few complaints to be made about the Sportwagen. 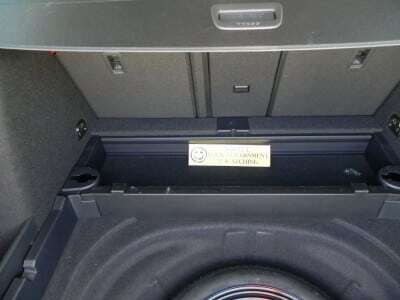 Even road and highway noise are well-mannered in this car. The only thing missing was a cushy ride, though bumps were not nearly as harsh as they are in the sportier Volkswagen models such as the Beetle R-Line. 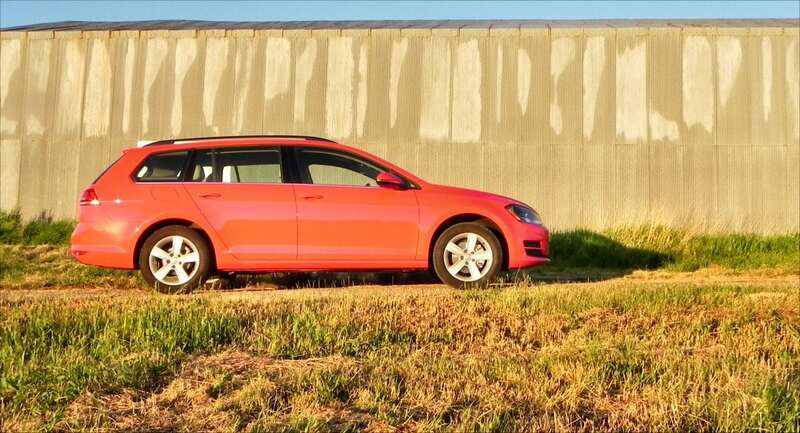 So far, VW is the only company to have really cracked the station wagon code for the American market without dipping into the crossover realm. Even at that, failure is still an option as the Toyota Venza, now in its last year, can attest. For price and capability, the closest competition is the Subaru Impreza wagon and its larger Crosstrek brother. 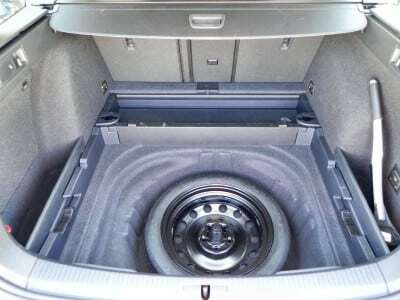 Otherwise, options are in the luxury market where the Audi Allroad and Volvo V60 reign. Infotainment is a little clunky. The 2015 Volkswagen Golf Sportwagen is a beautifully-conceived family hauler. 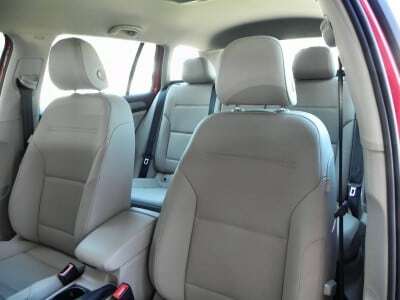 It sports a great price tag, wonderful ergonomics, and smart fuel economy, hitting all of the marks a growing family needs in their vehicle choice. The Sportwagen was a manufacturer’s press loan for about a week. During that time, 222 miles were put on the car under various passenger loads with a mix of in-town, highway, and interstate driving.